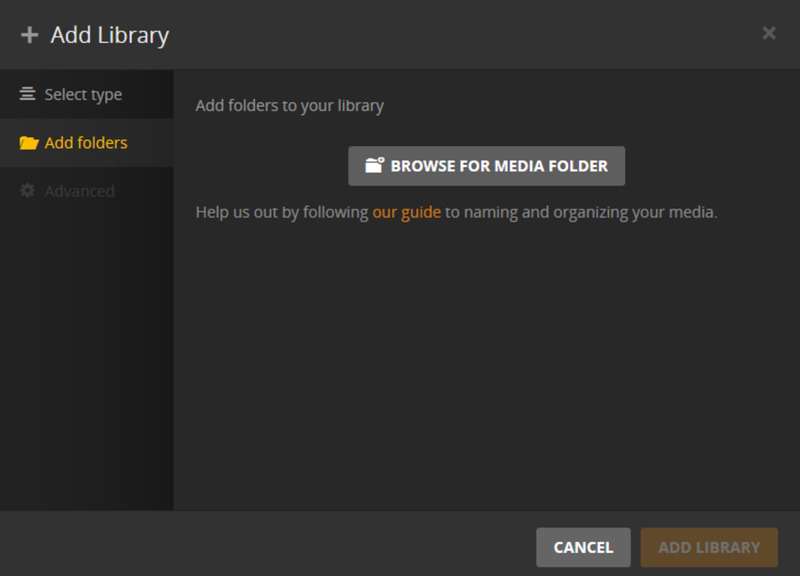 Plex has recently added the ability for users to set up a Plex Cloud server. 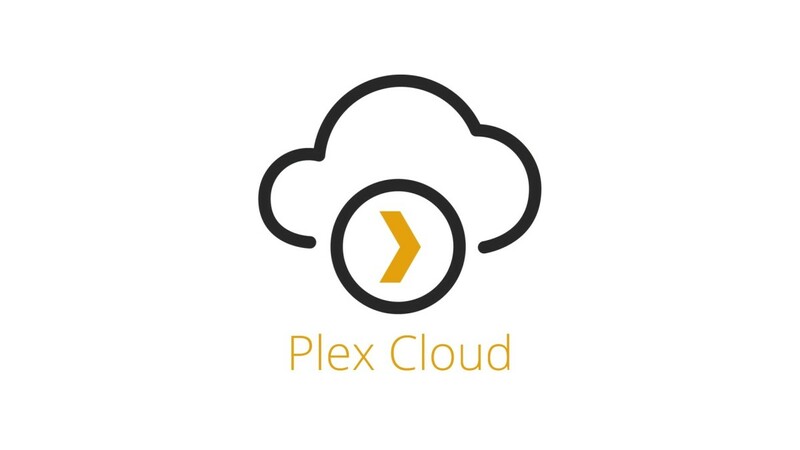 Users can connect either a Google Drive, Dropbox, or OneDrive account to their cloud server, select content from their chosen cloud provider to make available through the cloud server, and then stream that content directly from their cloud storage provider through Plex. 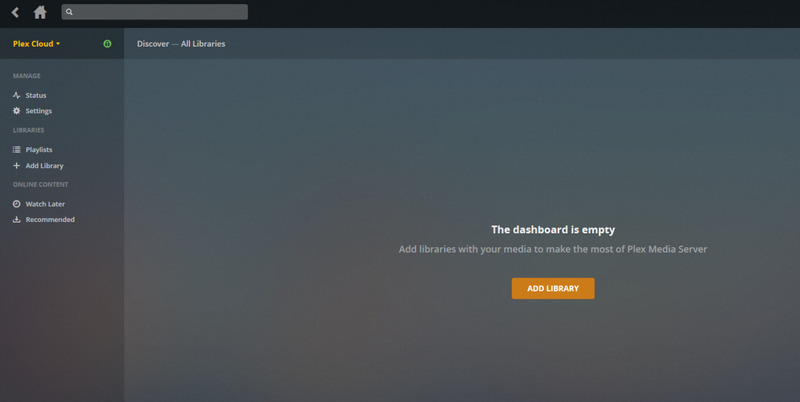 The solution makes it even easier for end users to make Plex the primary interface for accessing all of their music, movies, and photos. 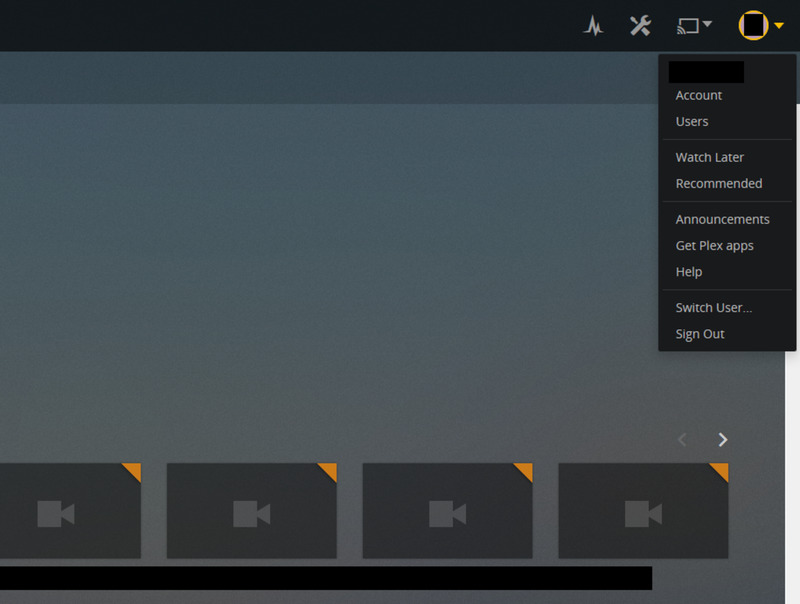 This article outlines the process for connecting your Plex Cloud server to your Microsoft OneDrive account. Log in to the Plex Media Server application on the machine operating as your server. Click the drop-down to the right of your account icon in the upper right corner of the screen. Click "Account." Your account page opens. Click "Plex Cloud" in the list of options along the left side of the screen. Click "Link" to the right of OneDrive in the list of available cloud providers. 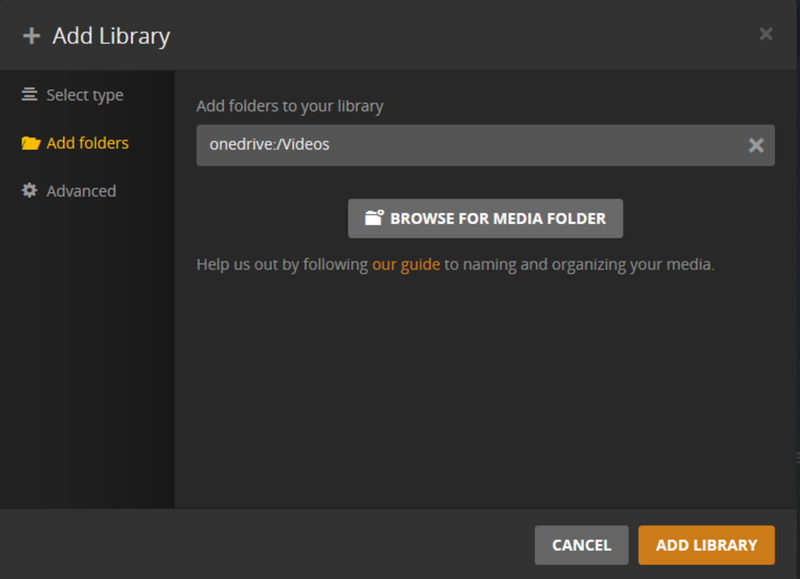 You can also connect to Google Drive or Dropbox, but these instructions are focused on connecting Microsoft OneDrive to your Plex Cloud. 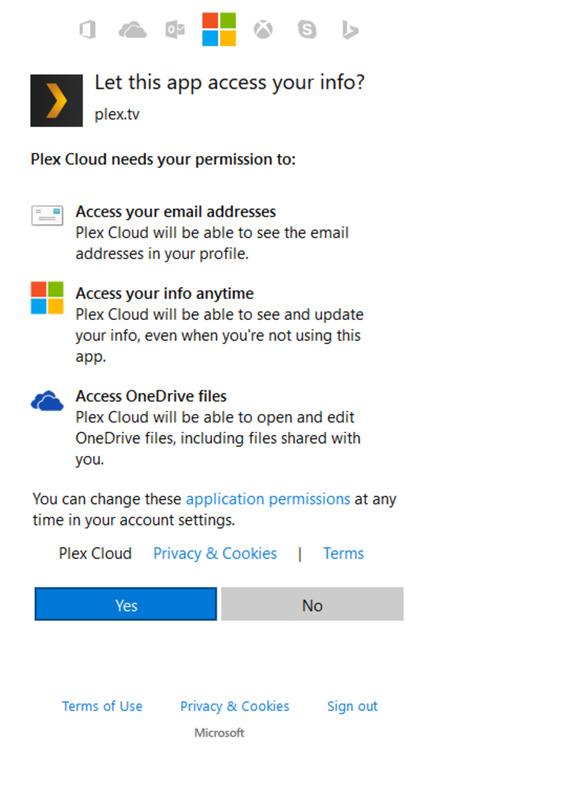 A general access screen appears from Microsoft where you need to confirm that you give Plex permission to access your Microsoft email addresses, access your information at any time, and access your OneDrive files. Click "Yes." You'll receive a prompt to log in to your Plex account. 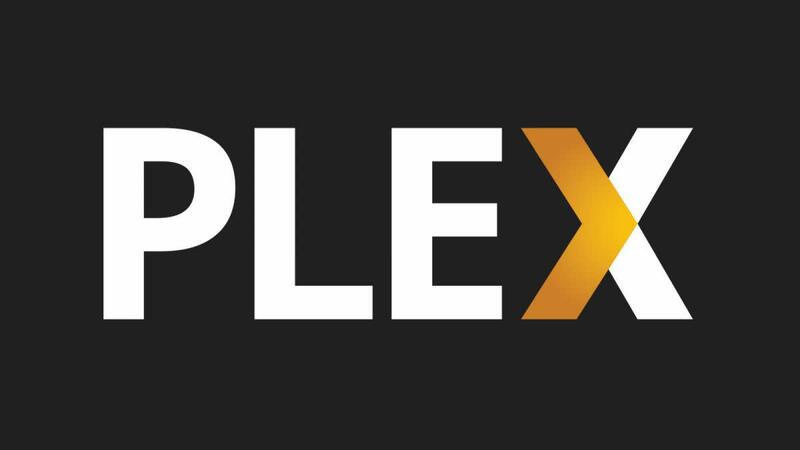 Log in to your Plex account. A message will appear that your Plex Cloud is connected and ready to go. Click "Continue." You'll be returned to your Plex Media Server home screen, where you'll notice Plex Cloud is the current server you're viewing information for in the upper left corner. At this point, you've successfully connected Microsoft OneDrive to your Plex Cloud account. 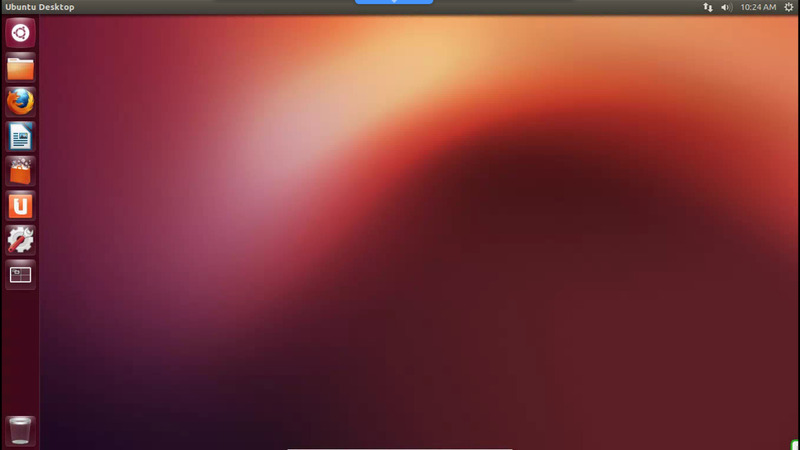 Log in to Plex Media Server and change the server name in the upper left corner of the screen to be Plex Cloud. 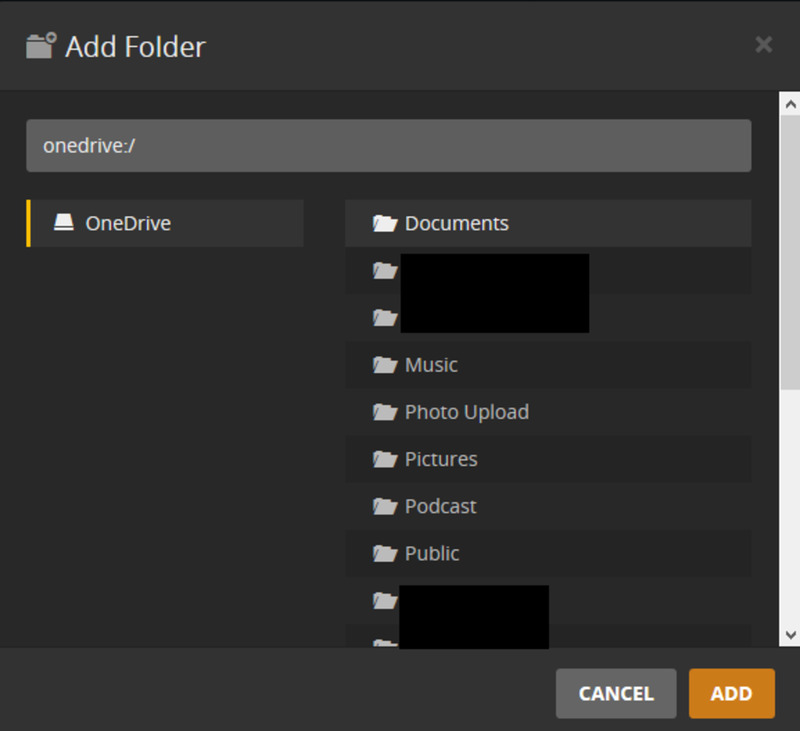 If you haven't previously selected any of your OneDrive content to be added to Plex Cloud, you'll see an orange "Add Library" button on the right side of the window where your content would typically be displayed. Click "Add Content." The Add Library window appears. 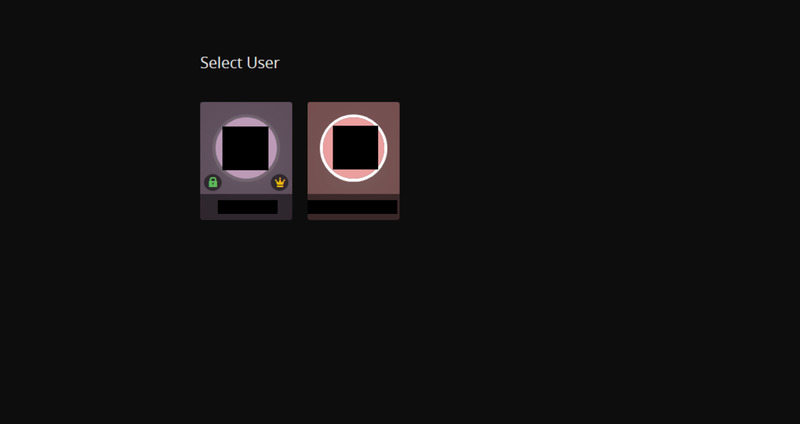 Choose "Select Type" on the left side of the screen, if it isn't selected by default. 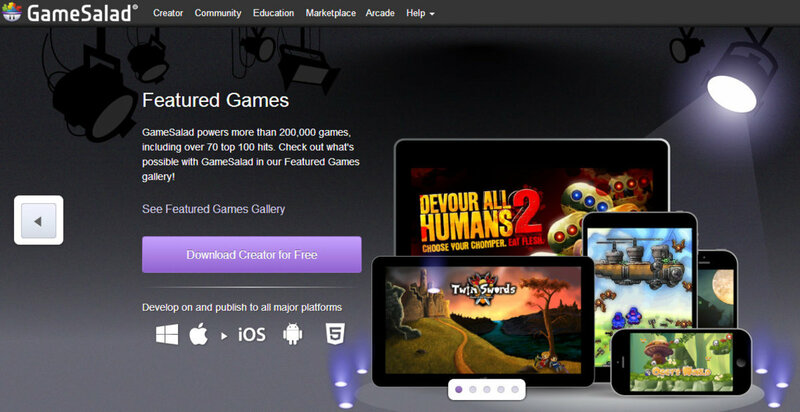 Select the icon associated with the type of content you want to add. Your options are: Movies, TV Shows, Music, Photos, or Other Videos. Assign a name to the content library you're adding in the Name field, and then click "Next" to move to the Add Folders section. Click "Browser for Media Folder." The text "OneDrive appears on the left side of the window, and all of the high-level folders in your connected OneDrive account appear on the right side of the window. Select the folder you want to add. 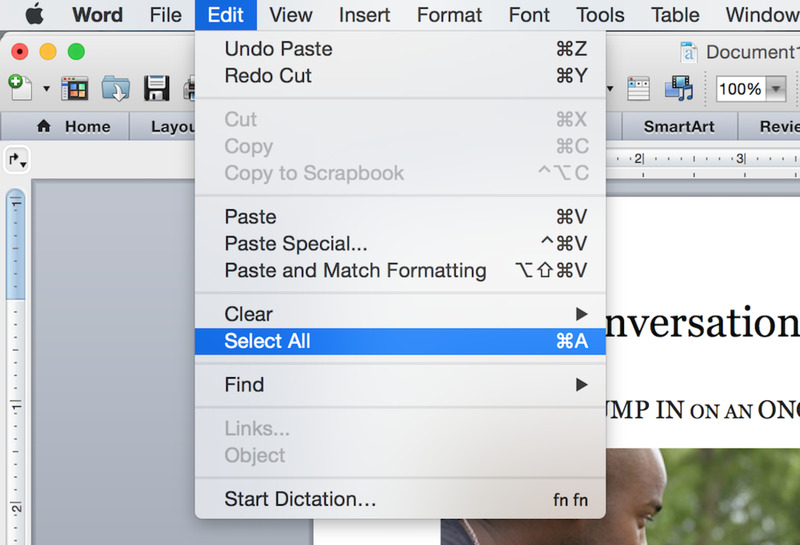 Keep drilling through any necessary subfolders until you arrive at the specific folder you want to add. You can only add one folder at a time. Click "Add." You're returned to the Add Library window that shows the path to the folder you selected to add content from. Click the orange "Add Library" button. You'll be taken back to the Plex Media Server home screen, where a message appears on the right side of the screen that says libraries are currently being updated. Eventually, you'll see thumbnails associated with the content in the folder you elected to add start populating on the right side of the screen. Navigate back to the Plex Cloud window on your account screen. Click "Unlink" to the right of OneDrive. A message appears telling you that you'll no longer be able to access OneDrive content in Plex Cloud. Click the red "Unlink" button. You've successfully unlinked your OneDrive account from Plex Cloud. Plex Cloud is only available to Plex Pass members, which is a paid service. 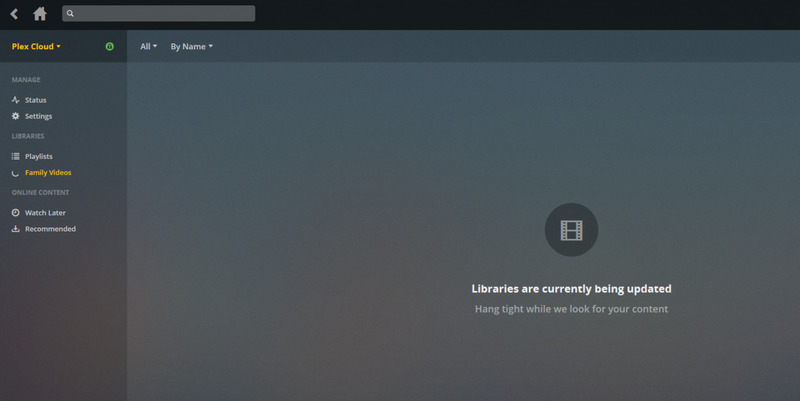 Users only get one Plex Cloud server they can connect to, so you can't have one Plex Cloud server for OneDrive, another for Google Drive, and another for Dropbox. 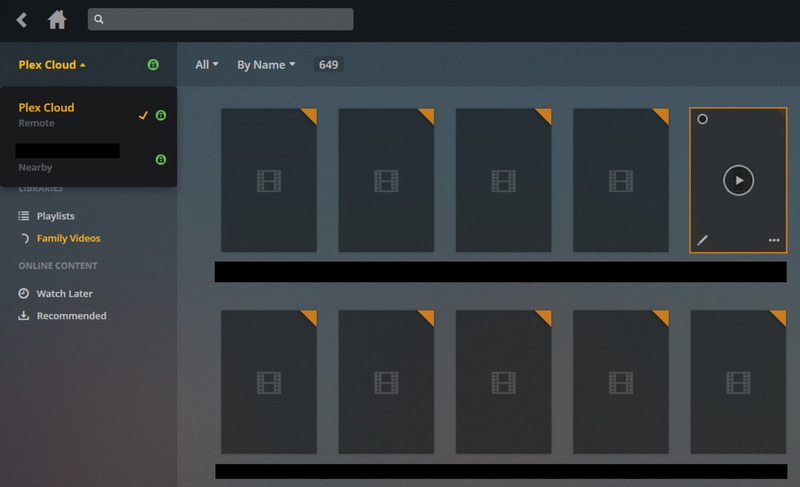 You can change the cloud storage provider your Plex Cloud account is connected to, but you can only have one at a time. 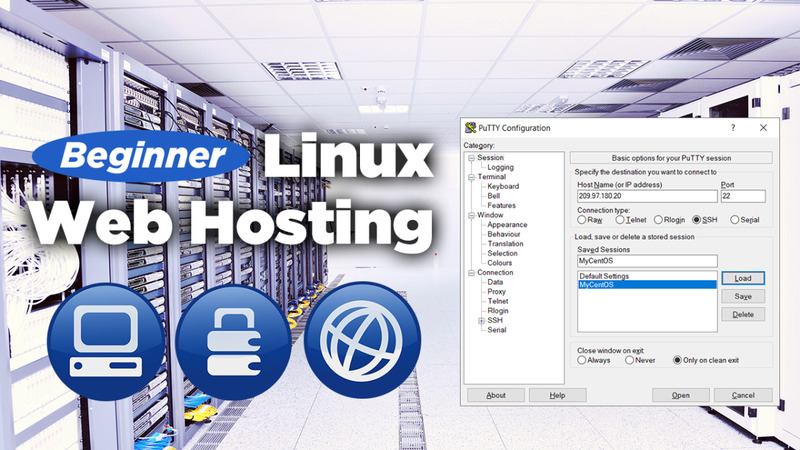 Your content is truly being pulled directly from your connected cloud storage provider and it is not stored locally. What’s the Difference Between Ubuntu’s Server, Desktop, and Cloud? im with y'all. I just bought a plex pass and can not figure out how to link my one drive music file. I just dont have the option as outlined here. 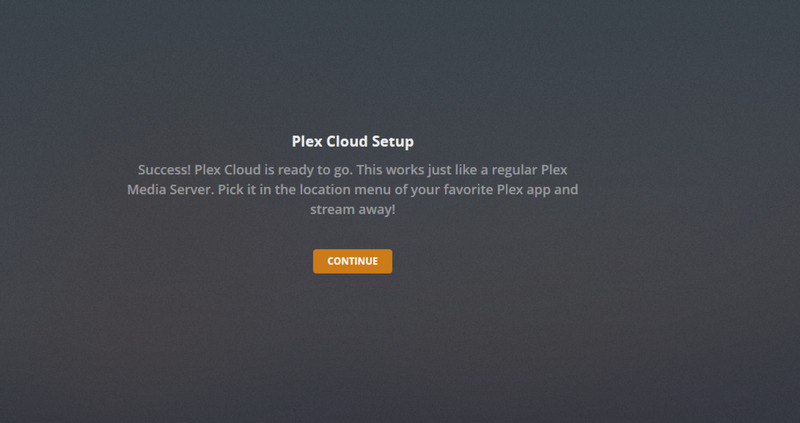 I did find on plexs website the following "Note: We have disabled server creation for new Plex Cloud users. We’ve been working to address challenges with performance, quality, and overall user experience inherent with cloud provider integrations and are pausing new server creation to evaluate the long term plan for the service. While we evaluate our options, we will continue to support existing Plex Cloud users and will communicate any service changes before they take effect." does this mean its gone? I can't find a way to "how to create audio library based on OneDrive shared folder (not mine)" . They just don't show up in the list when creating libraries. Any way around this? @Brian, I have a OneDrive Business and no you cannot add it. It also says that in one of the FAQ's, it will mention "OneDrive (not OneDrive Business)" or something to that nature. Hi Brian. Great question. I'm honestly not sure. That would be a good question to put out there on the Plex forums. I could see where it would not, though. Hi, does this not work for enterprise one drive accounts? The page to link one drive does not recognize my work office 365 account. Let me double-check tonight and get back to you, but I'm 99% sure you can. Hi Max. I have PlexPass Subscription and OneDrive Personal Subscription. I cannot find a way, how to create audio library based on OneDrive shared folder (not my). Is it posssible? Nice! Very informative...Thank You Max!